Spend a year immersed in Japanese culture with your Federal colleagues. 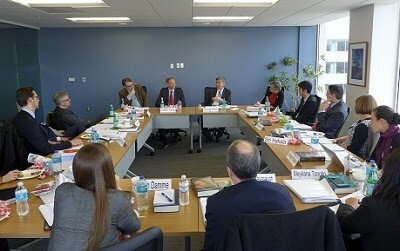 The Mansfield Fellowship Program—named after Mike Mansfield, former U.S. ambassador to Japan, U.S. Senate majority leader, and U.S. congressman from Montana—is a first-of-its-kind professional development and international exchange program for federal employees. The one-year program gives Fellows unparalleled access to the Japanese government, and allows them to experience the culture and language in order to become true experts on the country. 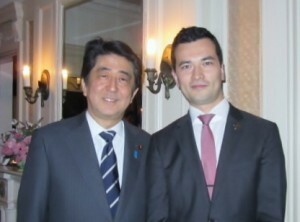 Through intensive language studies and professional placements within Japanese government ministries, participants in the program gain an insider's view of this close friend and ally of the United States. Please click here to see more detailed information in the Mansfield Fellowship Program brochure. 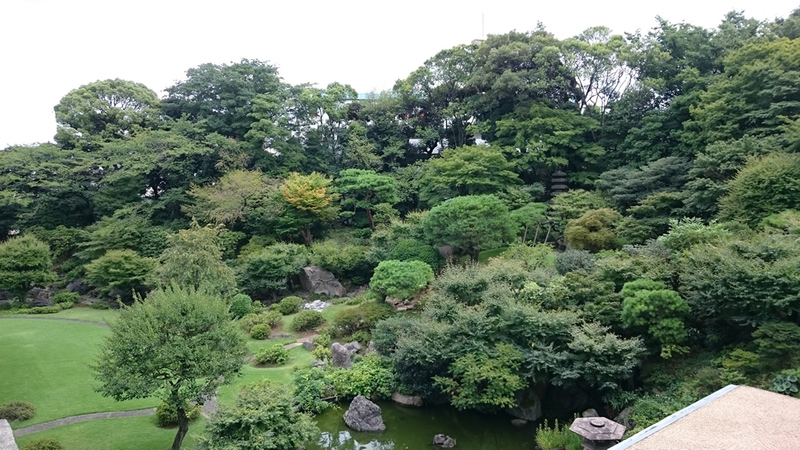 The Mansfield Fellowship Program includes a seven-week homestay and intensive Japanese language program in Ishikawa Prefecture and ten months of professional placements in Tokyo. During the year in Japan, Fellows will develop an in-depth understanding of the Government of Japan (GOJ) and its policymaking process. Fellows also establish relationships with their counterparts in GOJ and the business, professional and academic communities. These relationships are key assets in the Fellows' careers and personal lives for long after graduation from the Fellowship. 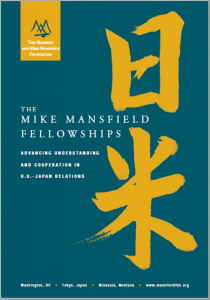 The Mansfield Fellowship Program is administered by the Maureen and Mike Mansfield Foundation, with the United States Department of State, Bureau of Educational and Cultural Affairs, as grantor. 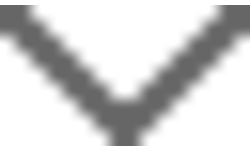 The program receives significant in-kind support from the governments of Japan and Ishikawa Prefecture. 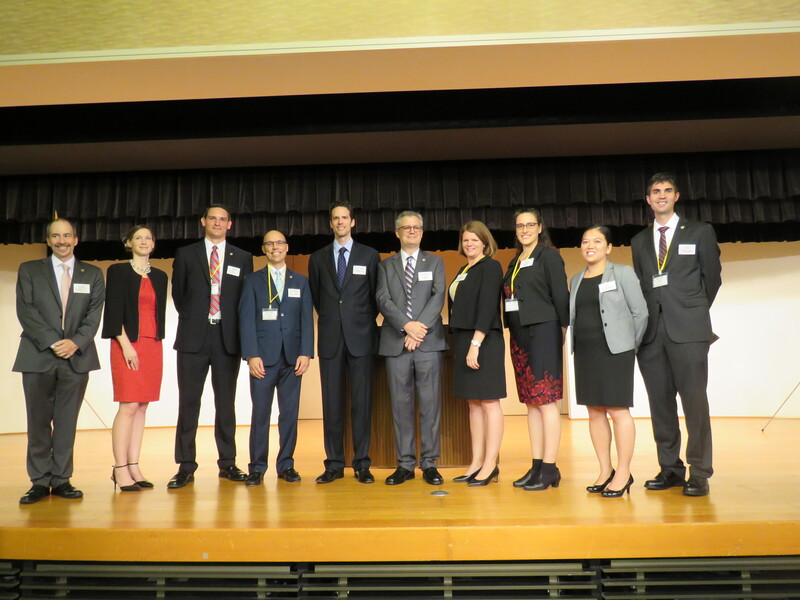 Additional support comes from corporate sponsors and foundations.After completing the program, the Fellows are required to serve at least two additional years in the federal government, where it is anticipated they will continue to work on projects involving Japan issues. From the rolling mountains of Montana, to the busy streets of Tokyo, the Mansfield Foundation is committed to building bridges across the Pacific. The Mansfield Fellowship is our flagship exchange. 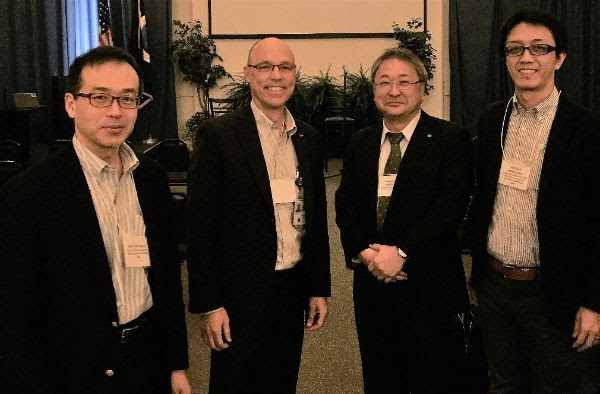 Since it was established by an act of Congress in 1994, the Fellowship has nurtured a cadre of Japan experts in the U.S. government to support our critical relationship with the country.